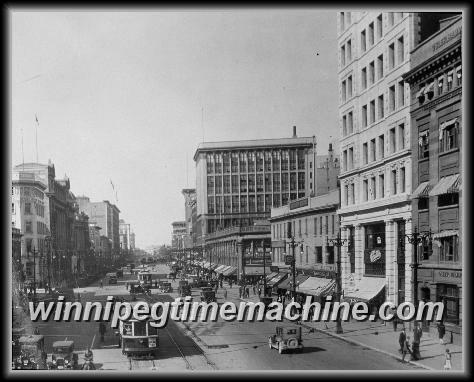 Winnipeg's Main streets are no longer Main St which ceased being such in the early 1900s with the building of the new Eaton's store and the drift of stores, banks, and offices to Portage Ave. While it ruled the retail landscape for almost 7 decades, Portage Ave itself fully ceased being the street of Winnipeg commerce in the 1980s. Today Winnipeg's Main Streets can be found along St James St ending at Polo Park on the south and Kenaston Running form Grant south to to nearly Bishop Grandin.